Hello everyone! 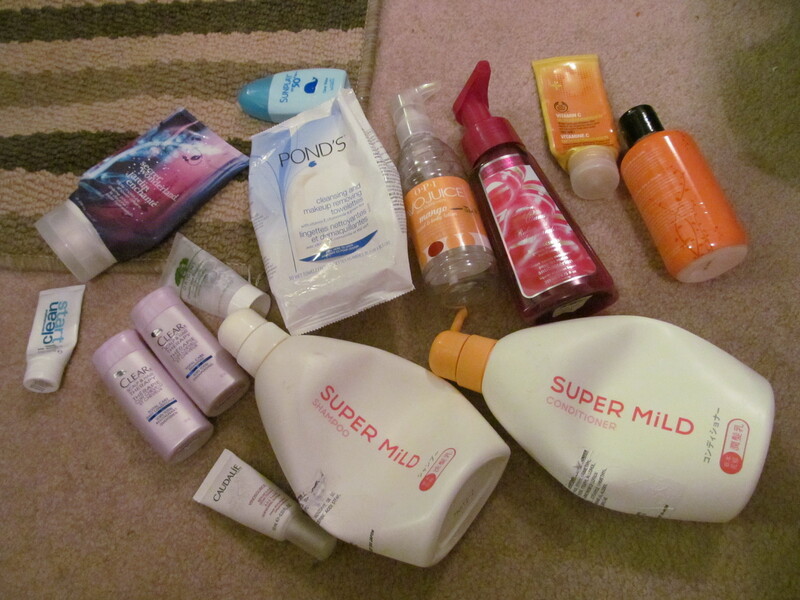 A long-overdue post on my empties of January. I have finished quite a few products but no makeup in Janauary sadly though I am very close on finishing a few makeup items so maybe in February they will be finished.